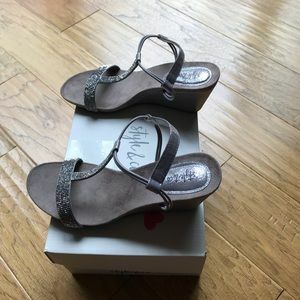 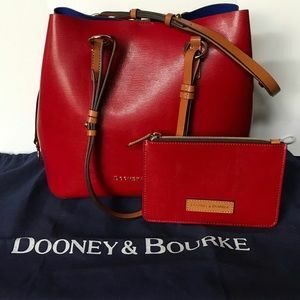 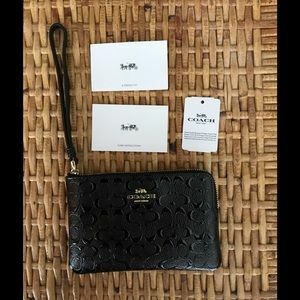 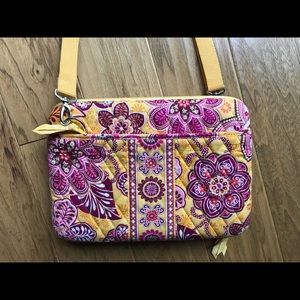 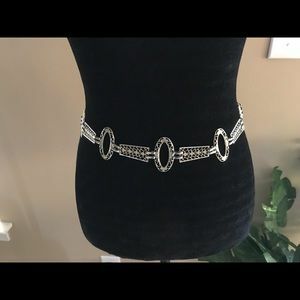 Top Rated Seller; Fast Shipping. 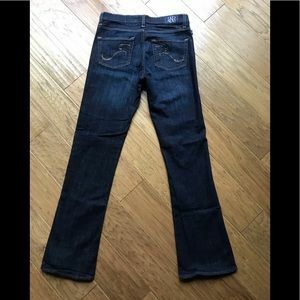 Miss Me EUC Women’s Fleur De Lis Boot Jeans; 28. 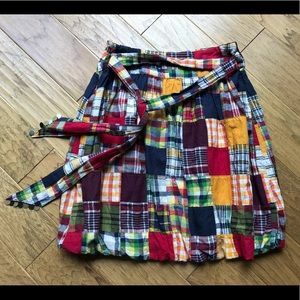 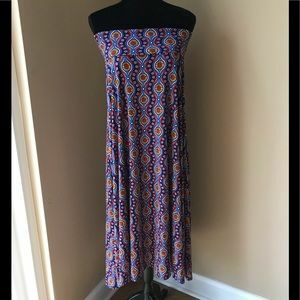 LuLaRoe NWT Ladies Print Maxi Skirt; SZ Small. 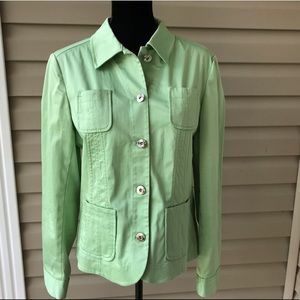 Jones Wear Studio Ladies Lime Stretch Jacket; L.
Rock & Republic Emo Light Wash Skinny Jeans; 10M. 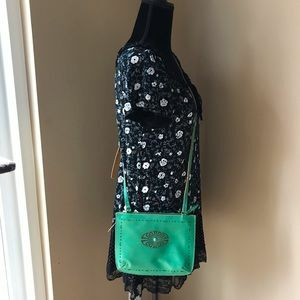 Seven7 NWT 100% Rayon Maxi Dress w/ Straps; SZ M.
Zulily Black Mini Dress w/ White Flowers; SZ M.
Guess Asymmetrical Top w/ Distressed Letters; S.
Carolee New York NWOT Women’s Silver Box Clutch. 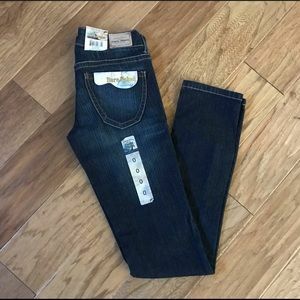 Lucky🍀Brand “The Sweet Jean Boot” Jeans; SZ 8/29. 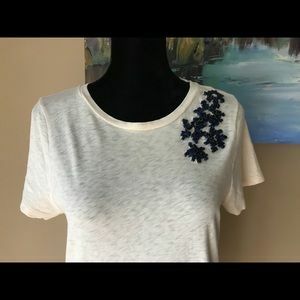 Paris Blues Denim NWT Bare Naked Skinny Jeans; 0..
Crown & Ivy Cute Women’s Summer Dress; SZ Small. 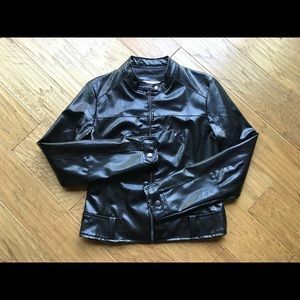 Lipstick NWOT Glossy Black Faux Leather Jacket; M.
Vera Bradley iPad/Tablet Hard Shell Case w/ Strap. 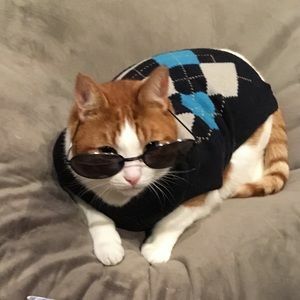 S.R. 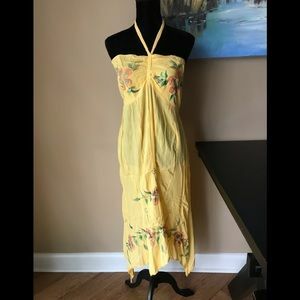 Fashions NWT Bathing Suit Coverup; Free Size. 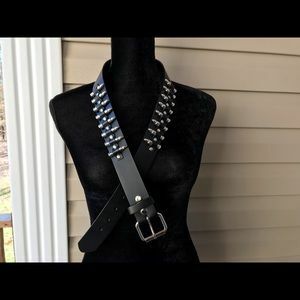 Hot Topic Black & Silver Faux Bullet Belt; 36. 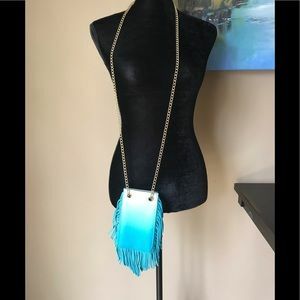 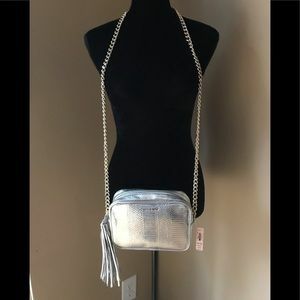 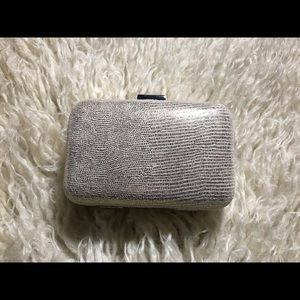 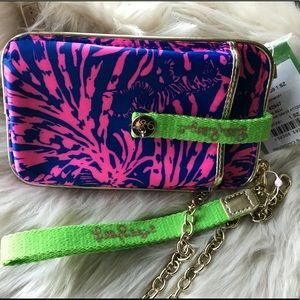 Charming Charlie NWOT Teal Fringe X-Body Mini Bag. 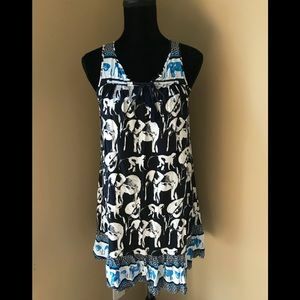 IZ BYER FIT & FLARE CUTE SUMMER DRESS; SZ L, NWOT. 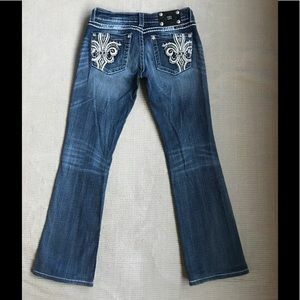 Rock & Republic EUC Kassandra Jeweled Jeans; 10M. 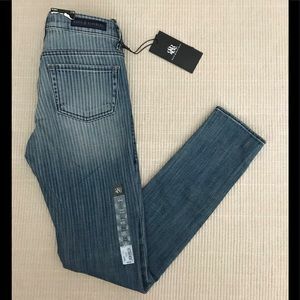 Rock & Republic NWT Berlin Skinny Jeans; SZ 2M. 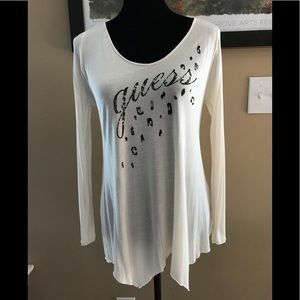 Jump NWT Paisley Flutter-Sleeve Top w/ Hip Knot. 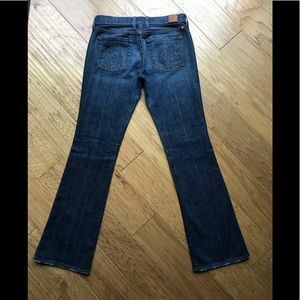 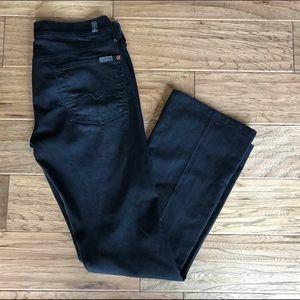 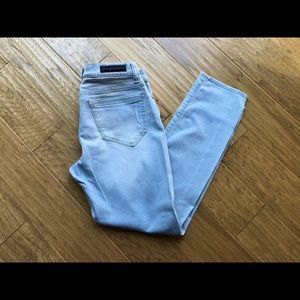 7 For All Mankind Women’s Bootcut Jeans; SZ 31. 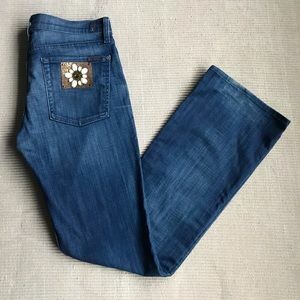 COOGI Ladies Circular Embroidered Jeans; SZ 15. 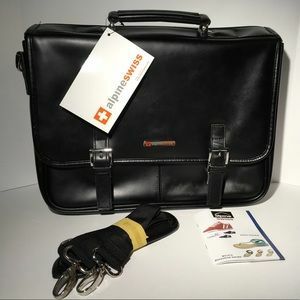 Alpine Swiss NWT Leather Briefcase/Laptop Bag. 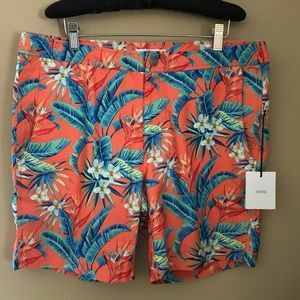 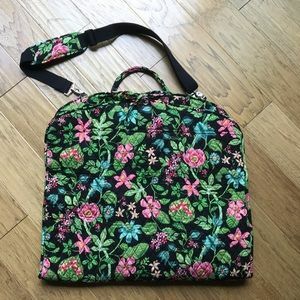 Onia Calder Trunks 7.5; Paradise Floral Melon; 34. 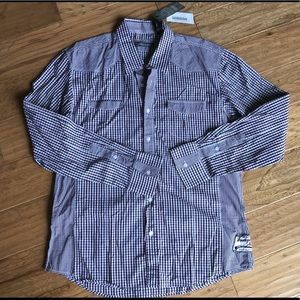 Indigo Star NWT Checkered Button-Down Shirt; XL. 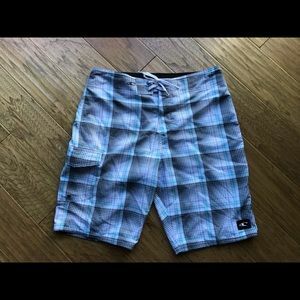 O’Neill EUC Checkered Swim/Board Shorts; SZ 32. 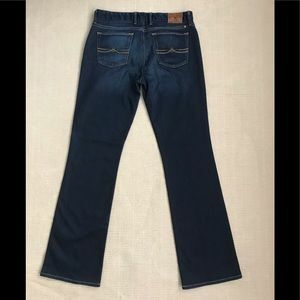 COH Ingrid #002 Low Waist Flare Stretch Jeans; 26. 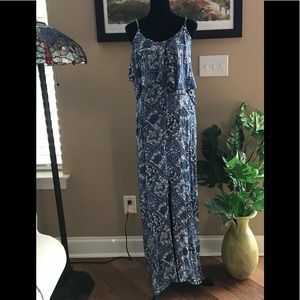 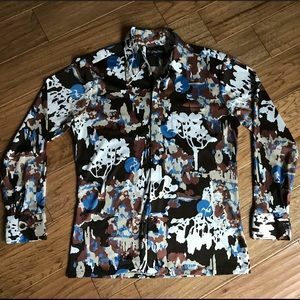 Madison Women’s 3/4 Sleeve Paisley Blouse; SZ L.